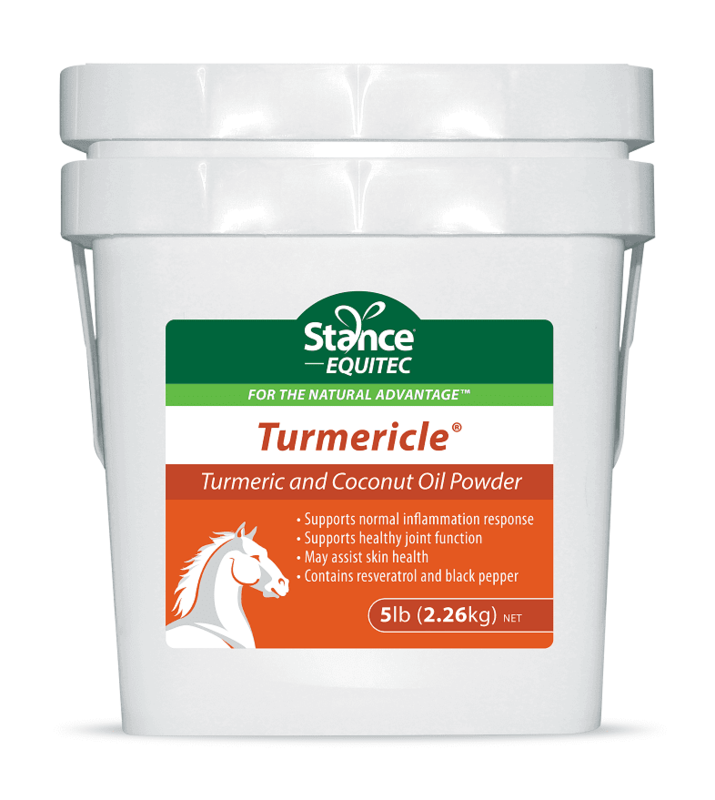 This unique golden powder blend combines all the natural benefits of turmeric, coconut oil, and ground black pepper, in a convenient and easy to use powdered supplement form. 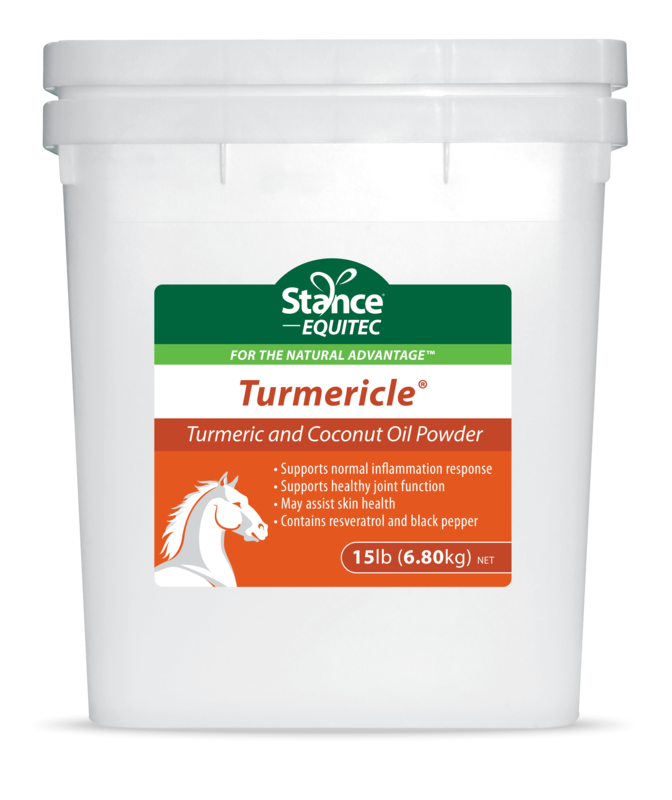 Turmericle is a unique golden powder blend combining all the natural benefits of turmeric, coconut oil, and ground black pepper in a convenient and easy to use powdered supplement form. I have two dogs with partially torn acl injuries. One is a Boxer and the other a Boxer/pit mix. After discussions with doctors and research, we opted not to do surgery. We did Coke laser therapy, oils, joint supplement and this. I can tell a huge difference when my dogs have not had this for a few days. I swear by it and have recommended to friends, who have seen great results in their senior dogs. Just don’t give turmeric if an animal is on a blood thinner. I feed this to 4 of my large breed dogs. My two eldest now act like puppies again running around the house pouncing on bones, instead of just lying around the house. 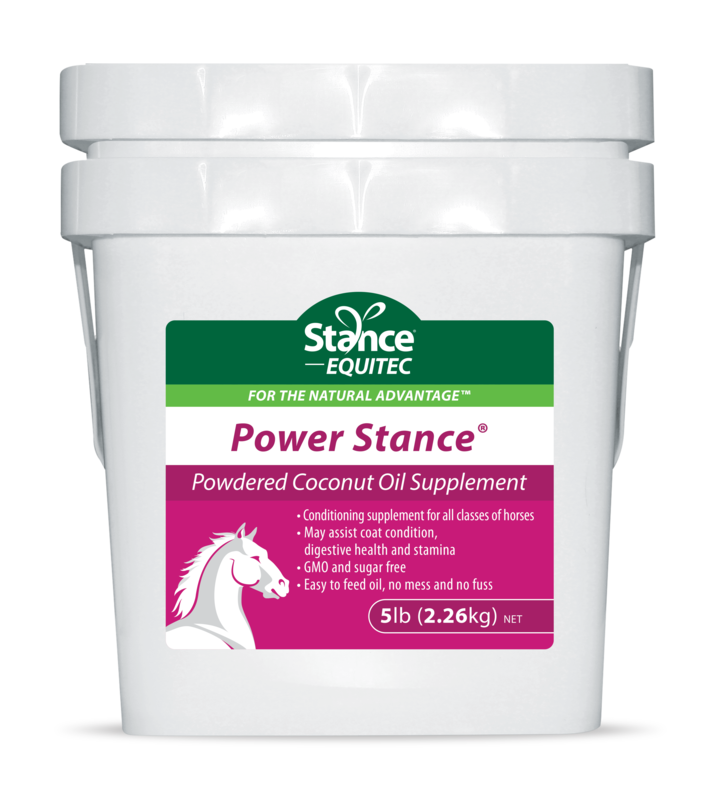 This is a great product and I will always use this for my pups! Thank you for letting us know about your dogs. We are thrilled to know they are feeling so good on Turmericle. 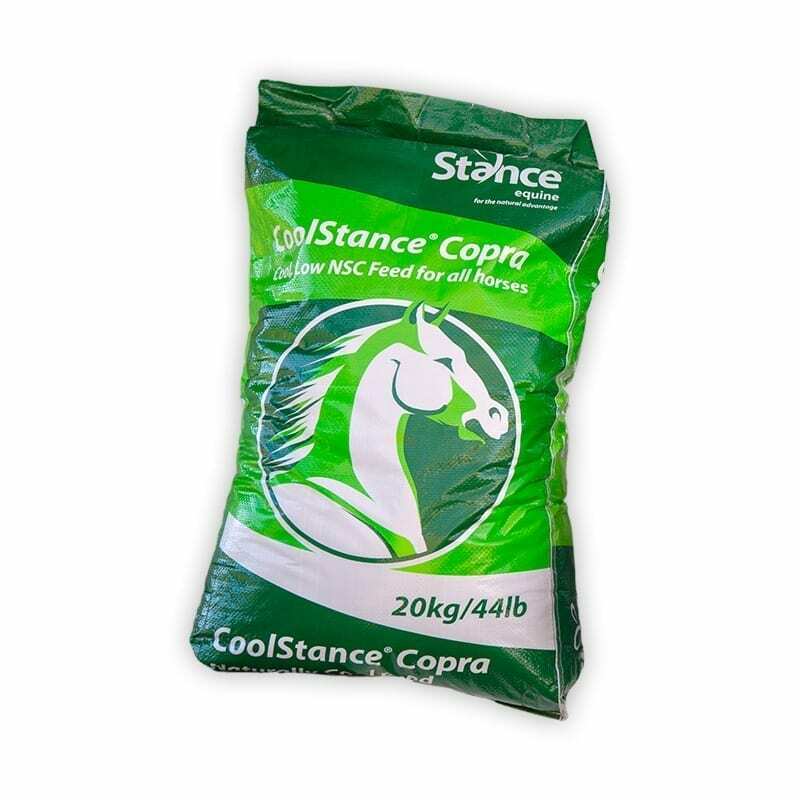 Per recommendation we began feeding this product to 3 different horses to see what benefits we could see. 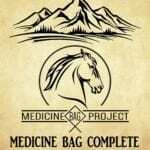 Horse 1: 10 year old Open/Rodeo barrel horse, after three weeks of feeding noticed less stiffness, hocks not getting puffy after runs or hard work outs and much more fluid in movement. Horse 2: 4 year old futurity barrel horse horse, after three weeks of feeding, outran the open horse. Need I say more! Horse 3: 18 year old head horse, has been laid up due to a torn tendon sheath, had surgery and strained collateral ligaments in knee. He had been off for about 8 months and was due to go back for final ultrasound and knee injection. About a week prior we started him on the tumericle, at which time there was still noticeable inflammation in the knee and he was pretty stiff. When we arrived at the vets they were astounded that there was no inflammation in the knee and he was sound. He has been released to rehab and encouraged that whatever we were doing that this 18 year old campaigner horse that has been on stall rest for 8 months from injury could come out and be sound to keep doing it. He has now been on it for 2 weeks and is getting legged back up and feels great! Swelling in the knee has subsided still and we cant wait to get him back in the roping pen. In all three of these horses the only change that was made was the turmericle, so with confidence I can say we will be ordering more and to continue keeping these guys feeling their best! That is really good news Jamie! Thank you for the detailed report. May we use this as a testimonial in one of our upcoming newsletters and on Facebook?